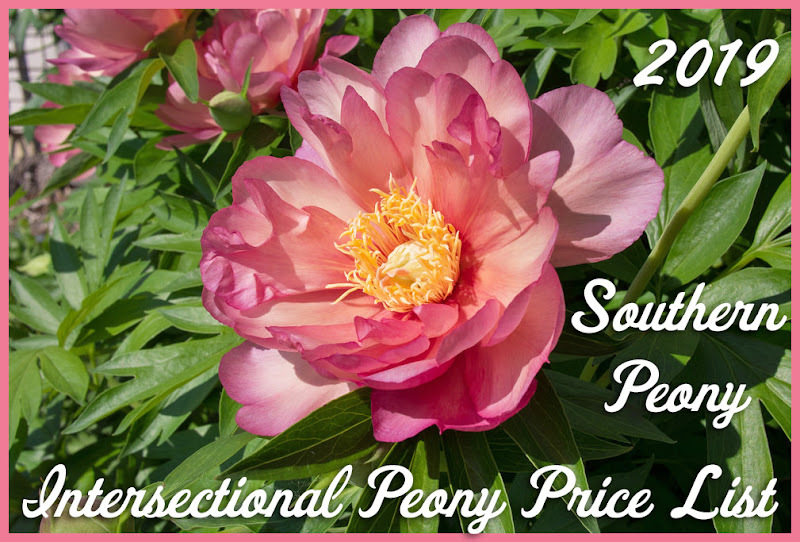 In case you were hoping to expand your blooms season, and were wondering what varieties would do best in a southern climate, I've added a table to my Southern Peony Best Performers page to help you find what you're looking for. This table is a handy reference of the peonies that do well for me here in my climate and whose individual flowers look good alone and together on the bush. 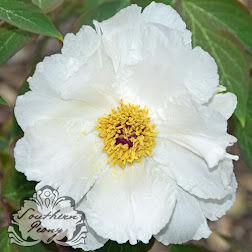 I select the most impressive bush each week of my growing season (if there is one), and give them this designation to help all of you select the best varieties for your growing climate. I hope you find this information helpful. If you have any Questions, please send them in!